I absolutely love hair masques. 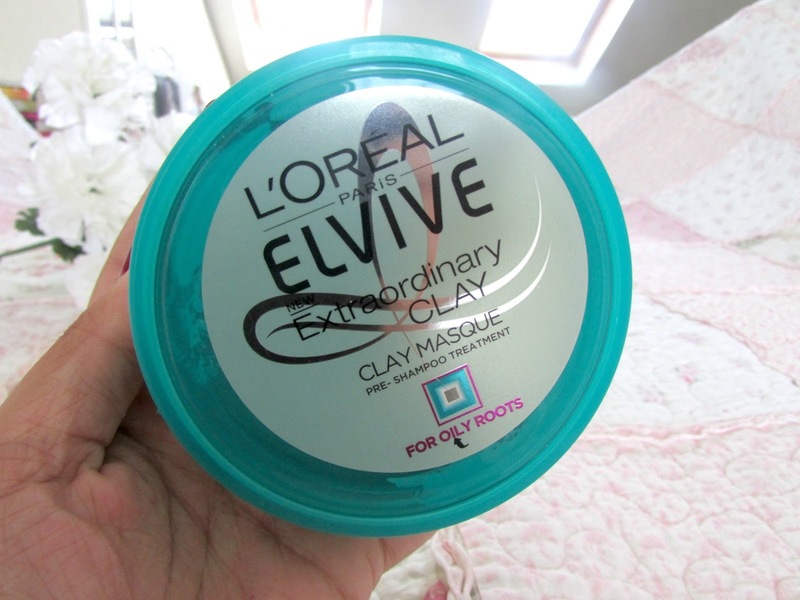 I always find they leave my hair in really good condition so when I saw that L'Oreal had included a masque in their clay collection I was extremely excited. It's a pre-shampoo treatment that is designed to basically put an end to the problems of oily roots and to give you at least 72 hours of a purified scalp. 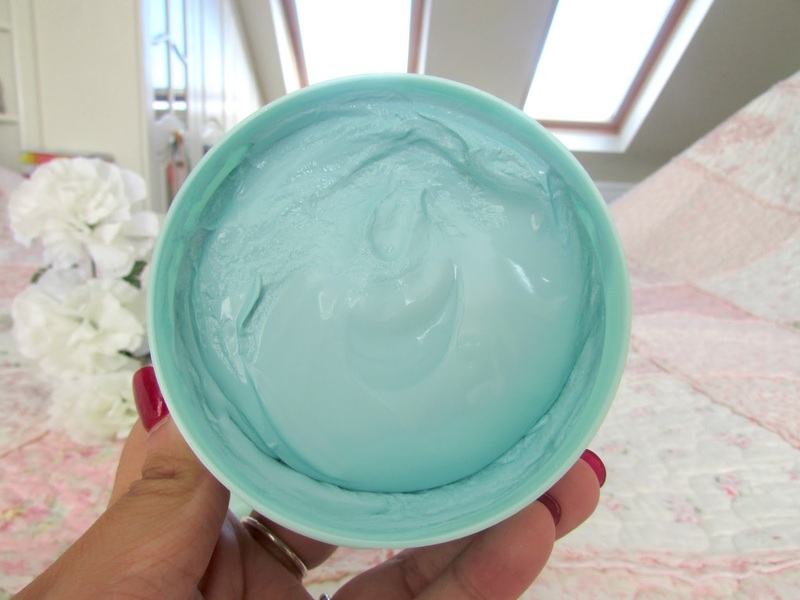 This masque goes on dry hair first. Which I found quite unusual as normally I use masques before conditioner but the fact it goes on before any shampoo or conditioning did make me excited. I applied this to my dry hair concentrating on the roots and my scalp and left it on for five minutes before rinsing it off. I absolutely love this masque. As you can see from the colour above it's a gorgeous pale blue colour which I absolutely love as it's more clay like. I also love the smell of this. It smells very fresh and very pleasant which is always nice if you're going to be leaving it on your hair for longer than a couple of minutes. Once I've left in on for 5 minutes I will rinse it off. 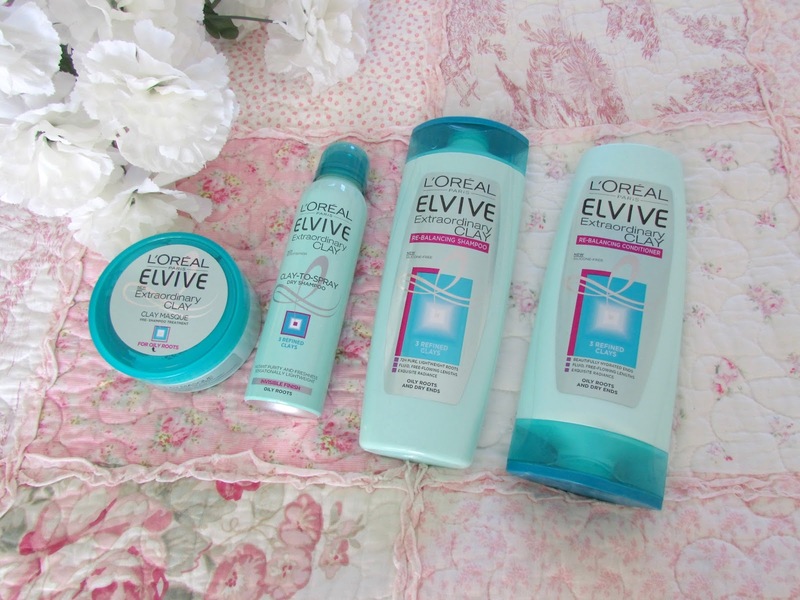 I've only used this twice at the moment but when I did I found my hair was left with quite a lot of volume at the top which I absolutely love. This has only happened when I use the masque so I'm absolutely loving it because of that. When it came to picking shampoos there was too on offer. They had this one photographed and also an anti-dandruff shampoo. However the anti-dandruff shampoo didn't seem to have a conditioner to go with it unlike this re-balancing one which did. so I decided to opt for this one and I'm glad I made that decision. I absolutely love this shampoo. Like the masque it has a very pleasant scent. I love this shampoo as it doesn't contain any silicones and also contains an amazing beauty ingredient which is hyluronic acid. This is amazing for making sure that the ends of your hair stay moisturized until you next wash it! The conditioner is exactly like the shampoo. I tend to leaves this on my hair for a couple of minutes too as I like to brush through all the knots in my hair and then pin it up in a turby towel as I wash the rest of my body and then rinse it out. I find this really does leave my hair in really good condition. The shampoo and conditioner both have properties that make your hair shiner which makes it look a lot more healthier as well. I would highly recommend the shampoo and conditioner as both are just incredible and really do make such a difference to your hair. Something I was in desperate need of was a dry shampoo. I used to be obsessed with Batiste but then realised that it doesn't actually work for me that well. I decided to then purchase this as I thought why not try the whole range at once and I absolutely love it. When I'm at work I sometimes do 6/7 shifts in a row and when your hair is as long as mine you just don't have the time, energy or the patience to just wash it all the time, bare in mind I'll also have to dry it. So I've been using this and I absolutely love it. 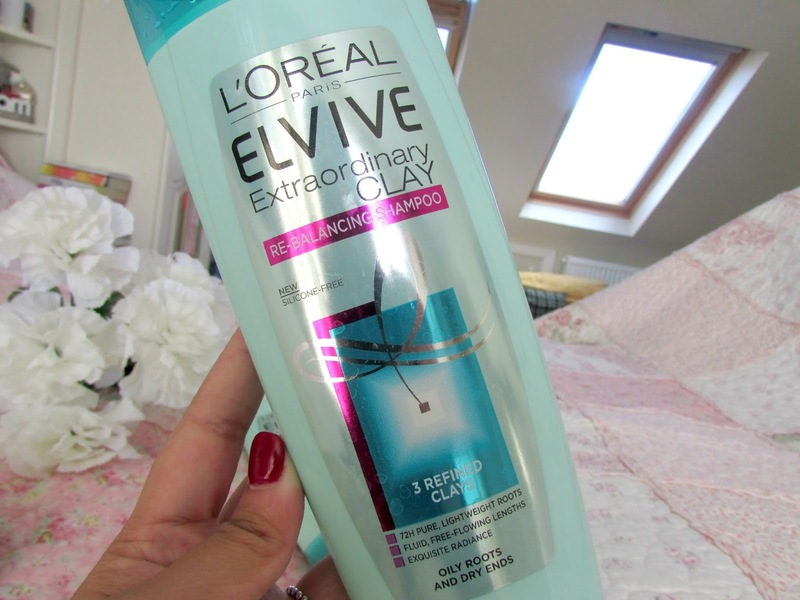 Not only does it get rid of the oiliness in my roots for at least 48 hours but it also gives my hair volume and leaves it smelling really fresh as well. 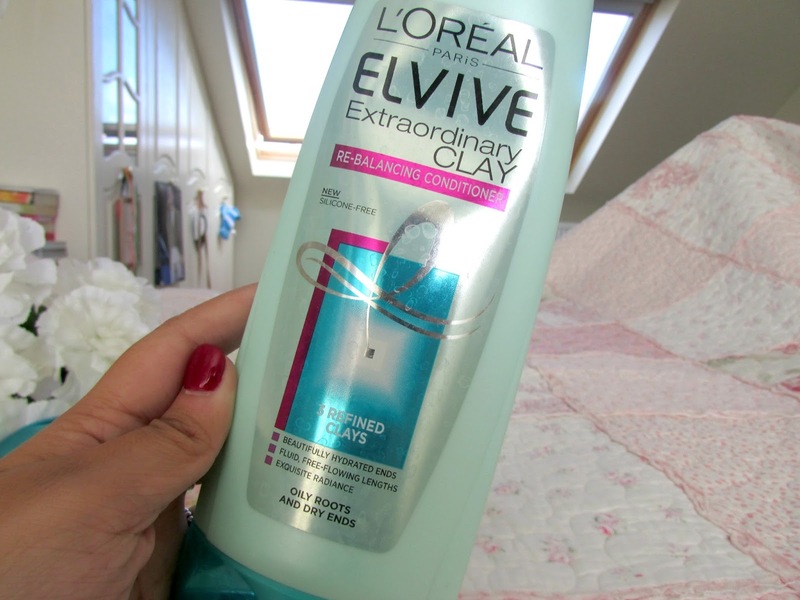 This is definitely the best shampoo I've ever tried. 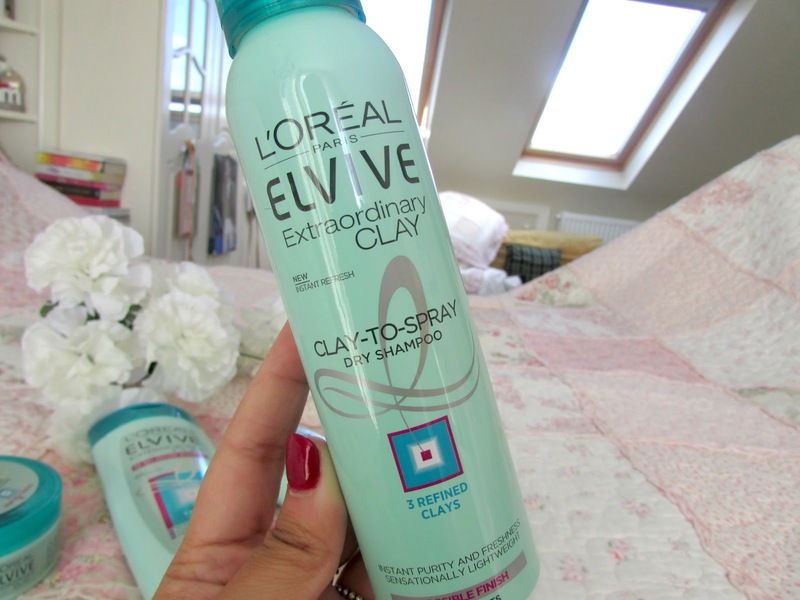 I would highly recommend it if you're after a new dry shampoo. I don't think I'll be turning back to Batiste after using this. Overall I am seriously impressed with this collection. Like I mentioned in the beginning I've been after a hair care regime that really works wonders for my hair and I think I've finally found it. The entire range just leaves my hair grease free, feeling refreshed, smelling amazing as well as giving my hair lots of volume as well. If you are interested in these products then be suie to pop to Boots asap as there's a 3 for 2 offer on at the moment meaning you can get any three for £10 which I think is amazing. The products are not that expensive either individually so if you just wanted the masque or just the dry shampoo you will still definitely be getting yourself a bargain. I'd highly recommend it. If you get very oily roots then it's definitely worth it. Be sure to let me know in the comments what you thought of any of these products if you've tried them yet. Has my review pushed you in the direction of trying them? 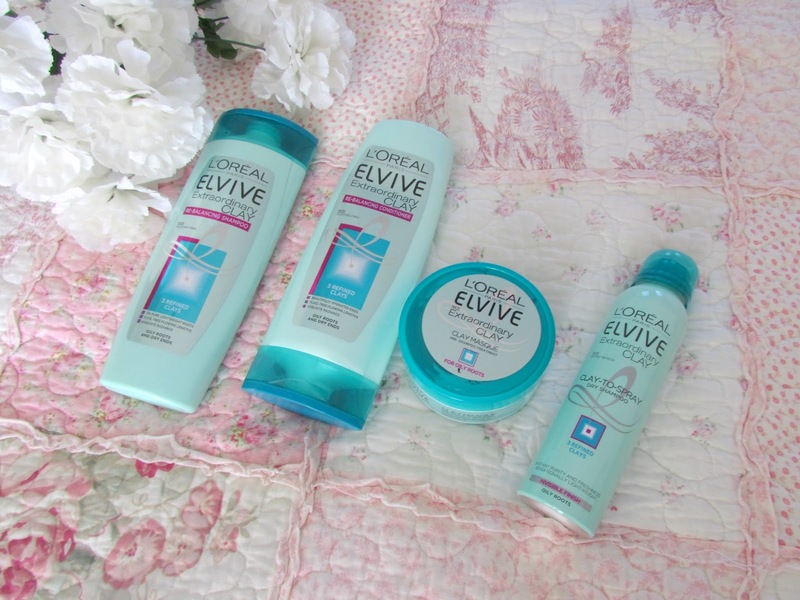 What is your favorite hair care brand? That hair mask sounds really good! It's nice to find a purifying one rather than just a moisturising one as I sometimes feel my scalp needs a good overhaul.